Once you approve a tenant, you still want to protect yourself and comply with all Georgia Landlord Tenant Laws in Title 44, Chapter7. The best way to do that is by using Georgia Landlord Forms. You want to protect yourself by complying with all aspects of your rights and responsibilities, while also ensuring that tenant rights are not violated. The American Apartment Owners Association provides a large selection of landlord forms that will ensure you have the high quality, relevant forms that are necessary to protect you and your tenants. None of this information is a substitute for legal advice. If you have questions or issues regarding Georgia Landlord Tenant Laws, it is suggested that you consult your personal attorney or Georgia Legal Aid. (b) A provision for the payment by the tenant of the attorney’s fees of the landlord upon the breach of a rental agreement by the tenant, which provision is contained in a contract, lease, license agreement, or similar agreement, oral or written, for the use or rental of real property as a dwelling place shall be void unless the provision also provides for the payment by the landlord of the attorney’s fees of the tenant upon the breach of the rental agreement by the landlord. Additional Georgia Landlord Forms such as Extension of Lease, HUD Lead Paint Disclosure, Move In/Move Out Checklist, Notice of Entry, Pay Rent or Quit and Notification of Termination of Tenancy are also available. Make sure you have the proper Georgia Landlord Forms that you need at the beginning and throughout a tenancy when you rent residential properties in the State of Georgia. The American Apartment Owners Association provides landlord forms nationwide. 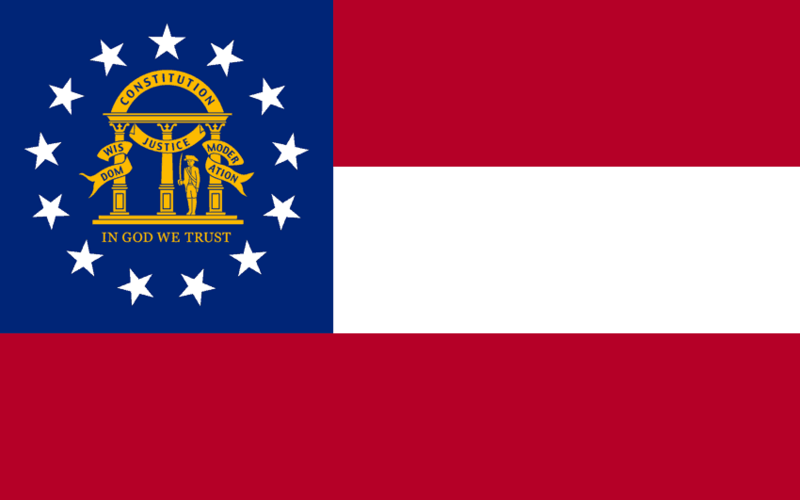 Looking for a state other than Georgia?